The Fierro’s guest bartender Fede Cuco shares his favorite spots to indulge in British culture in Buenos Aires. I don’t really know why I like the British culture and food scene. But I remember the first time I met it, when I was little, nine years old. I had an English neighbor, Mrs. Owen. I remember coming back from school and I didn’t have any keys so I sat down and waited for my mum to arrive. But my neighbor felt sorry for me and invited me in for tea. Tea, in a home like mine with Italian heritage, was a little bag in a mug heated up in the microwave. 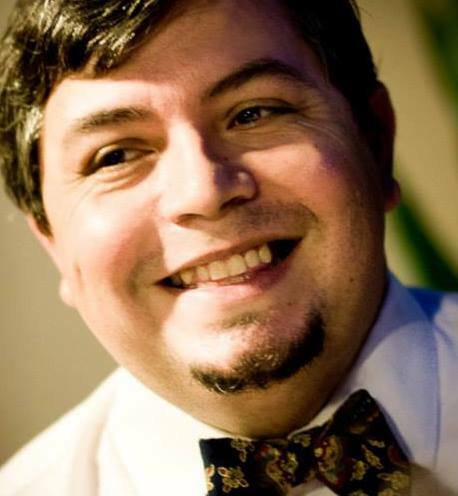 At my neighbor’s house, it was something else – almost a ritual – the teapot, the porcelain cups, Earl Grey with toast, jam, cheese plus a good manners class thrown in: “Federico, you have to learn to be a gentleman,” she said. When I was older, my work as a bartender naturally led me to meet gin and I’m a big fan of gin – although my favorite is Beefeater, it’s hard to find Sipsmith or Jensen in Buenos Aires other than at my bar. I’ve worked in several pubs and among other things, I discovered that every man has his own recipe for Gin & Tonic and Bloody Mary. I married a lady from a family with British descendancy, so I also discovered things such as banana bread – my life was never the same after that. In our kitchen at home, for example, you can always find curry or good tea. At Inés Rosalind’s grandma’s house, you would always be fed well and for my palate, exotically: a Lea & Perrins sauce with meat, curry and beautiful cakes at tea time. And coming up now, a funny anecdote dating back to when I went to live with my wife. The first thing my mother-in-law did was give us a teapot. We had a completely bare house, we didn’t have anything but, we had to drink tea correctly. In Buenos Aires and outside of my home, you can find British flavors in several places. 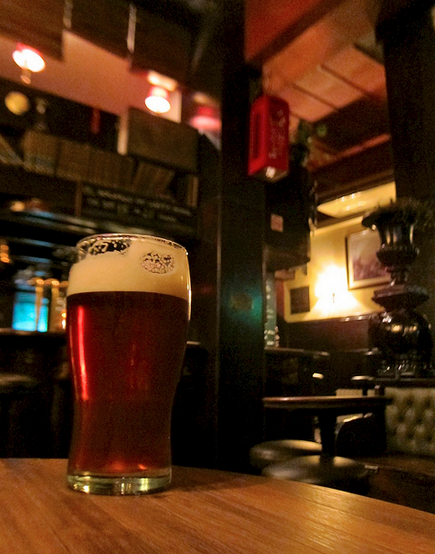 My favorites come down to the atmosphere, such as The Gibraltar in San Telmo, which has a good selection of beers and finger food…. I don’t know how to explain it but it has that pub feeling, of a real pub. I also like Cunningham in Martínez in the suburbs, a dark place with comfy chair where you can have a beer or a Gin & Tonic and enjoy bar snacks. It also has a plus because it’s inside the train station building and as everyone knows, those building were constructed by the English when they built the railway lines. 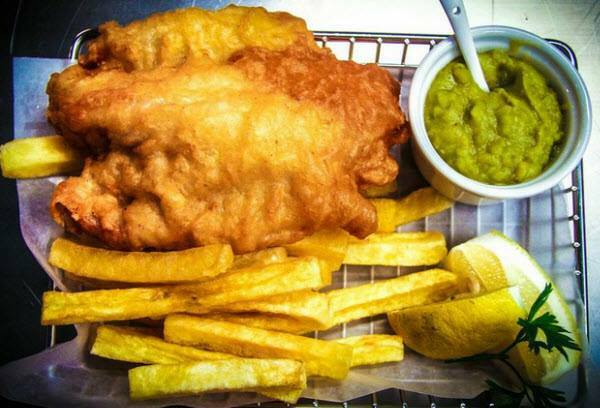 I love Chipper for their fish and chips – cod and chips with curry sauce is my favorite, and also my son’s favorite. I also like the Bangalore Pub & Curry House (Humboldt 1416, Palermo Hollywood) for a Gin & Tonic pitcher with a curry to accompany it – they do a mix of curries you can pick at, which is amazing. That said, though, I don’t think anything is better than an English mother-in-law who makes you something tasty at home. And if you miss these flavors, particularly a Pimm’s Cup, I’ve created a few cocktails in my time and would like to share one of my recipes with you. Fede Cuco is the Fierro Hotel’s guest bartender for TFIF happy hour, and is the head bartender at Verne Club in Palermo. 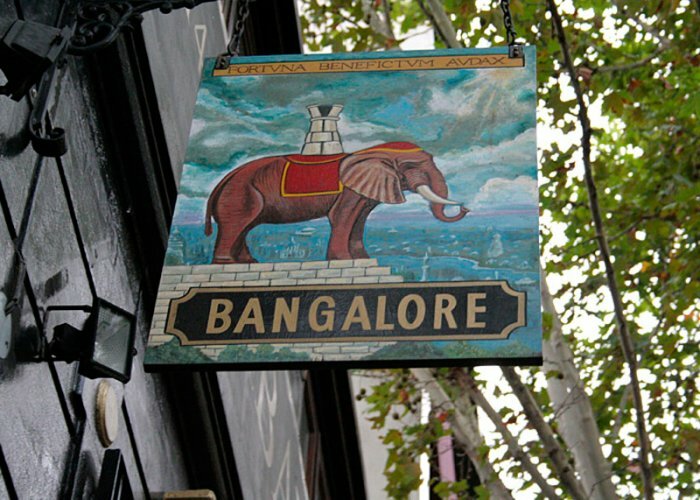 This entry was posted in Food & Drink, Guest blogs, Where to Go, What to Do and tagged Bangalore, British flavours in Buenos Aires, Chipper, curry in Buenos Aires, Fede Cuco, Pubs in Buenos Aires, TFIF, The Gibraltar by Fierro Hotel Staff. Bookmark the permalink. 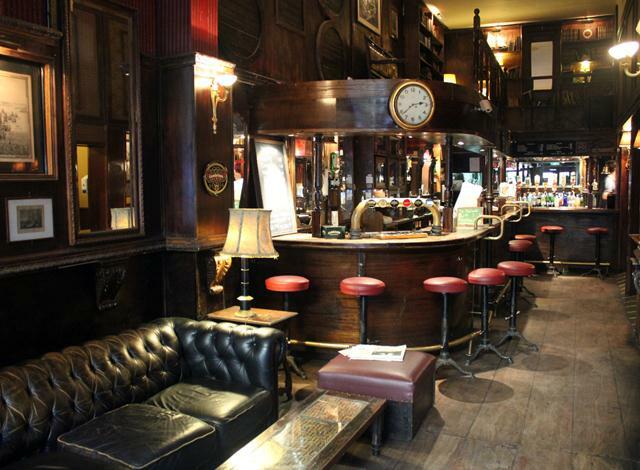 I really enjoyed this post from Fede; warm and cozy, like a favourite pub.